Are you considering Total Joint Replacement Surgery? Join us for Total Joint Class to learn more. This free class is designed for individuals scheduled for surgery, as well as anyone who would like to learn more about these procedures. Arthritis affects approximately 40 million Americans and attacks joints and robs people of mobility and independence. 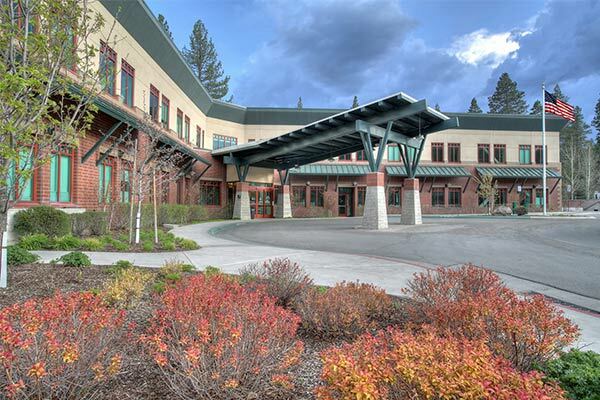 The orthopedic surgeons of Tahoe Forest Orthopedics and Sport Medicine use state-of-the-art surgical techniques to ensure excellent results and rapid mobility. Pre-registration requested. 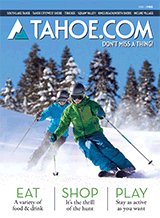 For more information, or to register, please call (530) 587-3769.